After interest from Real Madrid, Juventus and Liverpool, there is now a huge shock in the race to sign Newcastle midfielder Moussa Sissoko. 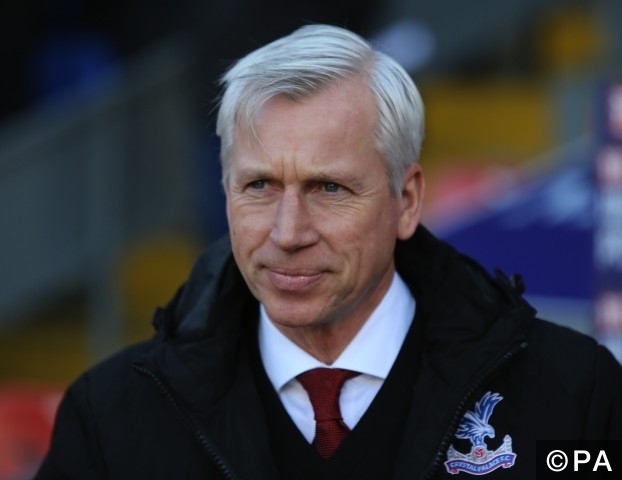 Unbelievably, Crystal Palace are lining up an audacious attempt to hijack the deal and instead get the Euro 2016 star to join Alan Pardew at Selhurst Park. It is almost guaranteed that Sissoko will move on from Newcastle this summer, and Palace are doing everything they can to make sure he signs for them. They’ve been in touch with his agent regarding the move and appear to be willing to pay the £35 million asking price. Crystal Palace is certainly not Sissoko’s first choice for a move this summer, however he has not ruled out the move as he hopes to make a return to an elite league before the start of the season. A move to Italy is most likely for the French international, with his French teammate Paul Pogba set to leave the Serie A champions for a world record fee this summer, in favour of Manchester United. Out of form and out of favour Liverpool striker Christian Benteke looks set for a move away from Anfield, just 1 season after signing for them for £32.5 million from Aston Villa. Statistically it doesn’t seem like the Belgian target man has done too poorly, netting 9 times in 29 appearances, however he does not fit the style of play that new manager Jurgen Klopp wants to play, so it is unlikely that he will find much game time next season. A likely destination is Crystal Palace, coming from a rumour that the Eagles have renewed their interest in the striker. With the Eagle’s being in need of a goalscoring striker and with a tendency to play a lot of long balls, he may fit perfectly in to the setup. New signing Andros Townsend could also prove beneficial to Benteke’s form, as his eye for a cross fits the description for what Benteke wants in a teammate. His aerial presence and good movement in the box means that he will be a real danger from crosses and set-pieces. It is currently unclear how much the Belgian will cost Palace, but with a bid of £31.5 million already rejected this summer, the price could prove too much for the Eagles. Categories: Transfer News. League: England Premier League. Sports: Football.